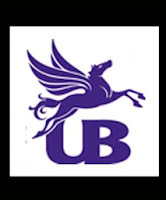 UBL (796) - See the post dated 18th Nov. "mentioned support 720 (exactly it came down to 720 on 22nd Nov.) and mentioned first upside target 840 (exactly it went up to 838 on 13th DEC). So all mentioned levels in the post are remain same and intact. TATAELXSI (347) - Posted on 25th Nov when it was trading at 244 "Face resistance 254-264, but trade and stays above that upside target 345---365"
that is more than 30 % return that to less than one month. if it happen, will post the mega target . RECLTD (205) - Posted on 05th Nov. "Resistance 207-213, But trade and stays above that up side target 230-236"
but in case trade and stays above that, then already mentioned on 18th Nov. positional target of 470-480 intact. but still the target of 470-480 is due. 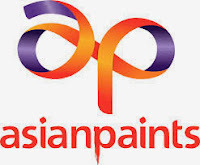 ASIANPAINT (485) - Posted on 22nd Nov. "upside resist 515-520, below 505 down side target 485"